The Muktinath Place is a divine place of both Hindu’s and Buddhist’s located in Muktinath Canyon at the area of 3,710 Meters along the hike of Thorong La Mountain Pass (as part of the Himalayas) in Mustang of Nepal. 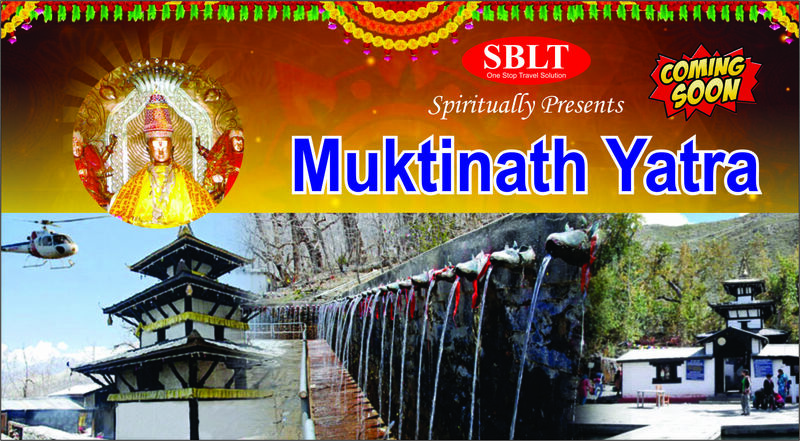 The site is nearby the village of Ranipauwa, which is frequently called “Muktinath”. Shri Bhagiyalakshmi Tours and Travels offers this spiritual package with Accommodation, Food and Travel to provide the best economical rate for the passengers to visit many different places in these long trips. Our other spiritual packages are Sabarimala Yatra and Pancha Pootha Sthala Yatra, etc… Over 30 Years of Experience we offer many spiritual and other outstation packages with economical rate to satisfy many customers for getting religious belief in our life. 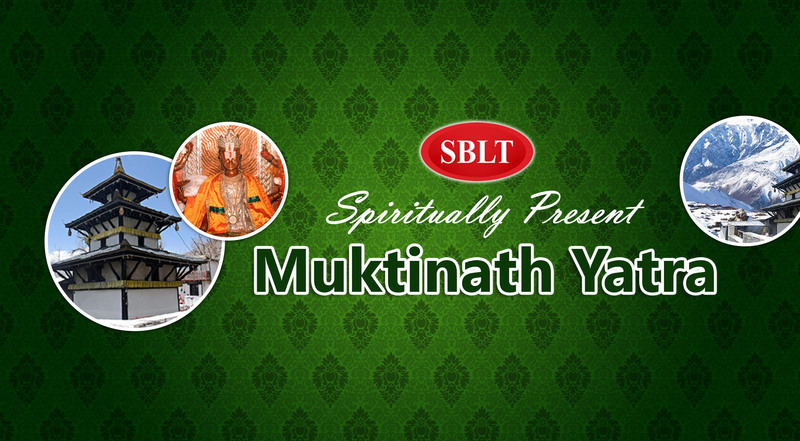 This spiritual yatra will cure some persons sins in our lives.